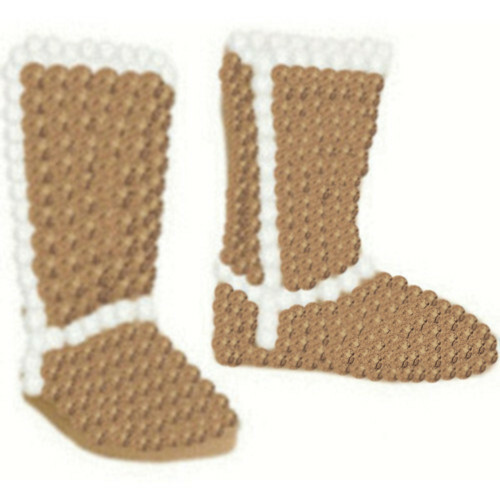 UGGS. . Wallpaper and background images in the Polyvore club tagged: set. My RL pics! don't use! Jennifer's charm bracelet. DO NOT STEAL.